The annual SXSW music festival is only six months away, and if you haven’t registered yet, you might want to get on that soon, because today, the first batch of artists performing has been announced. SXSW takes place in various venues throughout Austin, Texas from March 17-22, and it’s already got some notable names on the lineup. 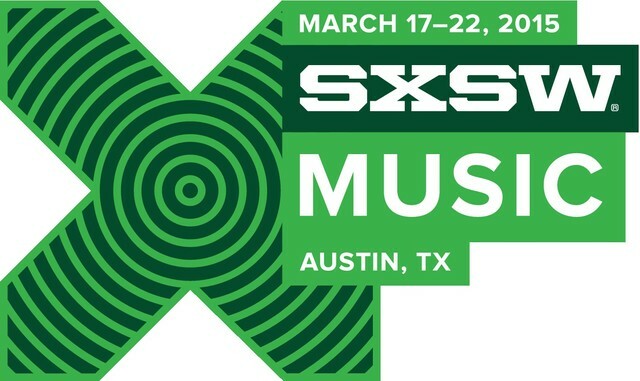 Bands performing at SXSW 2015 include Jessie Ware, The Pop Group, Thee Oh Sees, Bishop Nehru, Courtney Barnett, The Twilight Sad, The Church, Pharmakon, The Dodos, Alvvays, Black Milk, Dream Police, Lust For Youth, Mini Mansions, Moon Duo, Natural Child, The Big Pink, Ben Kweller, Twin Peaks, Mew, um, Scott Weiland and The Wildabouts and many others. Check out the full SXSW lineup (so far) at the festival’s website. It’s not a bad first batch — The Pop Group?! — and at least two of those acts, Jessie Ware and Pharmakon, are responsible for two of our favorite records released this fall. So, it could very well be worth navigating the gauntlet of Doritos-sponsored giant vending machine stages and surprise appearances by mega pop stars that you didn’t go all the way to Austin to watch. More bands will be announced in the coming months, and performance schedules are likely to be released closer to the festival dates.